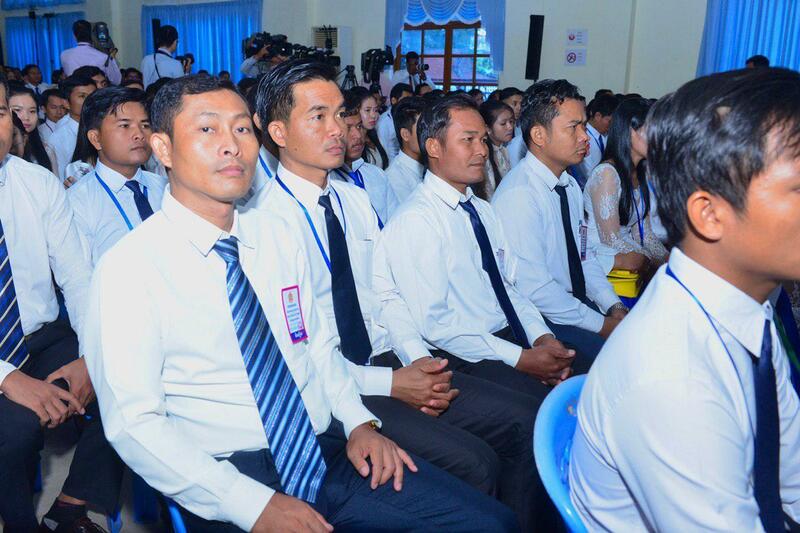 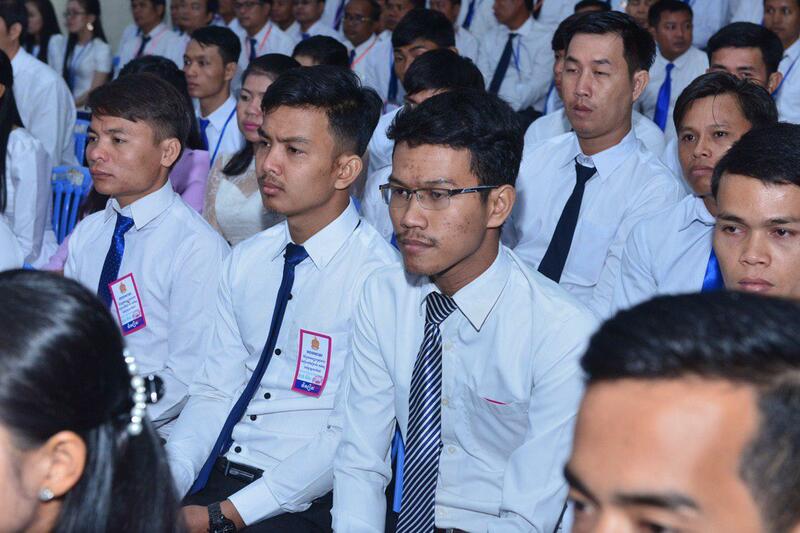 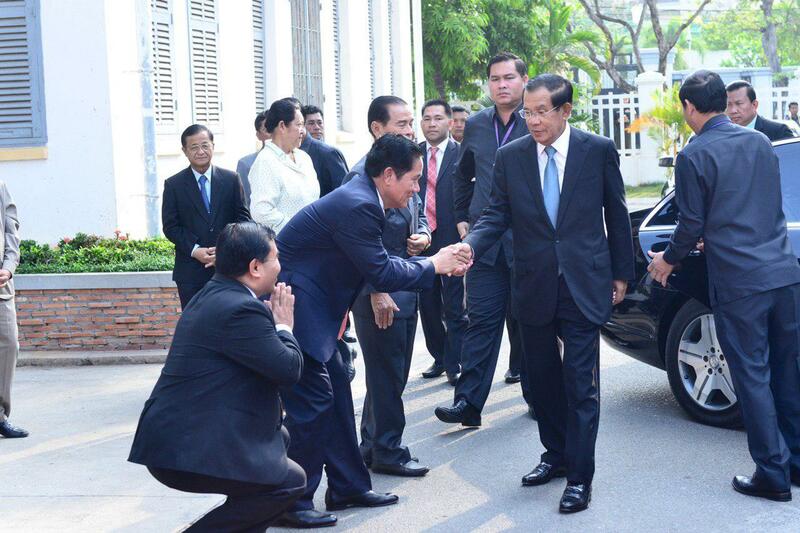 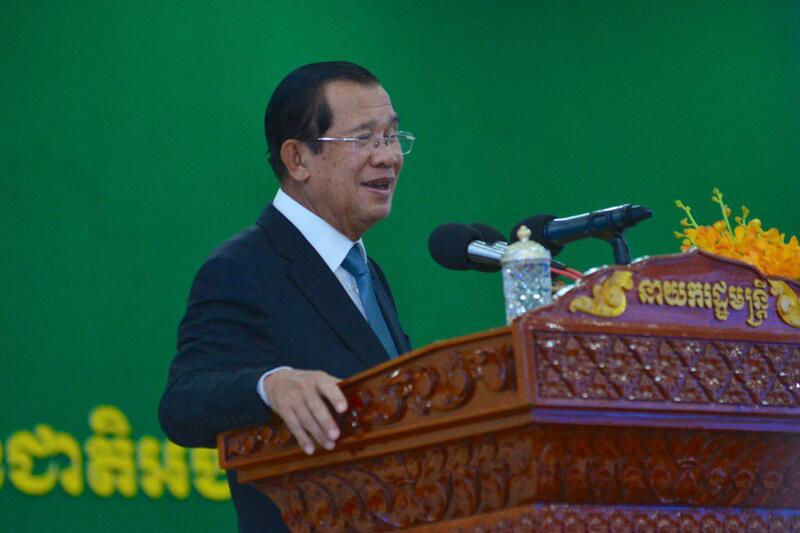 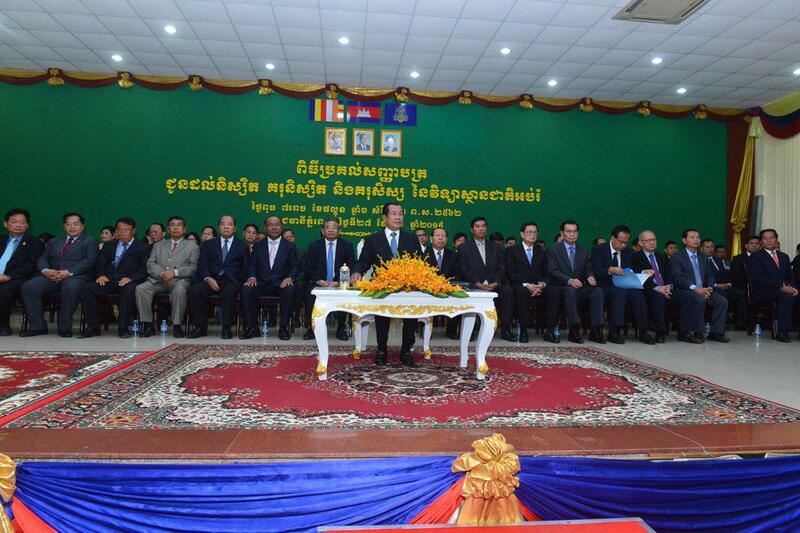 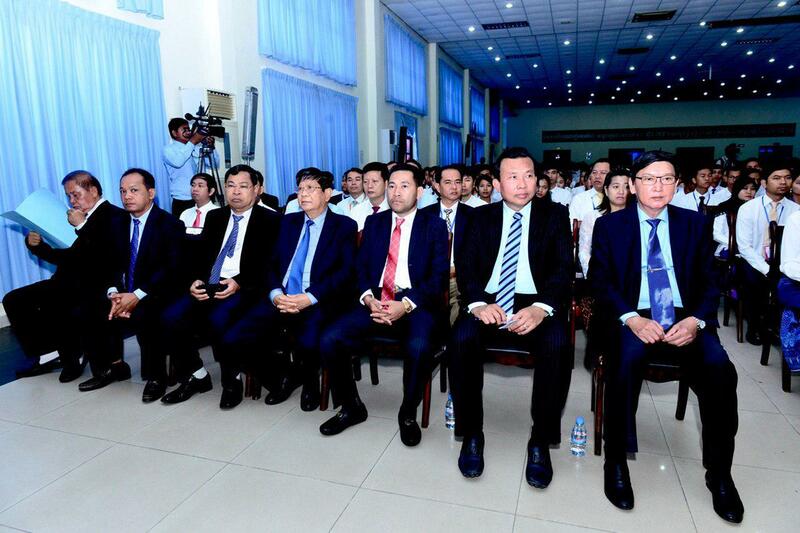 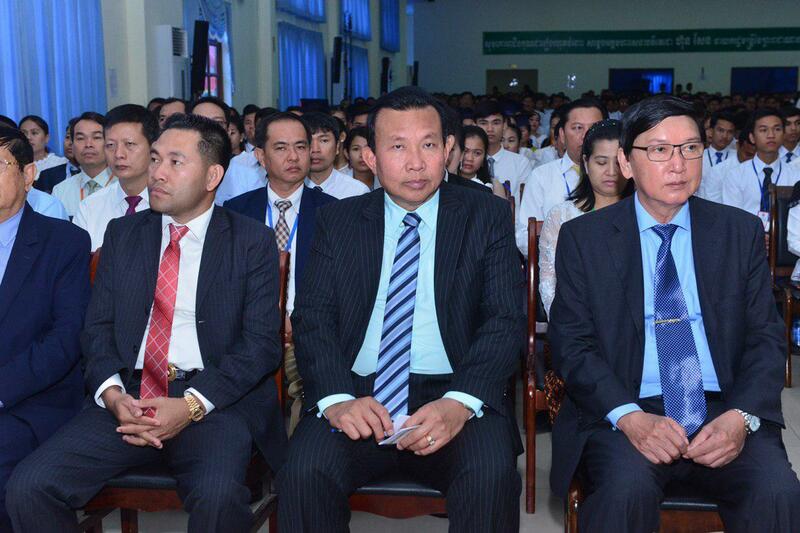 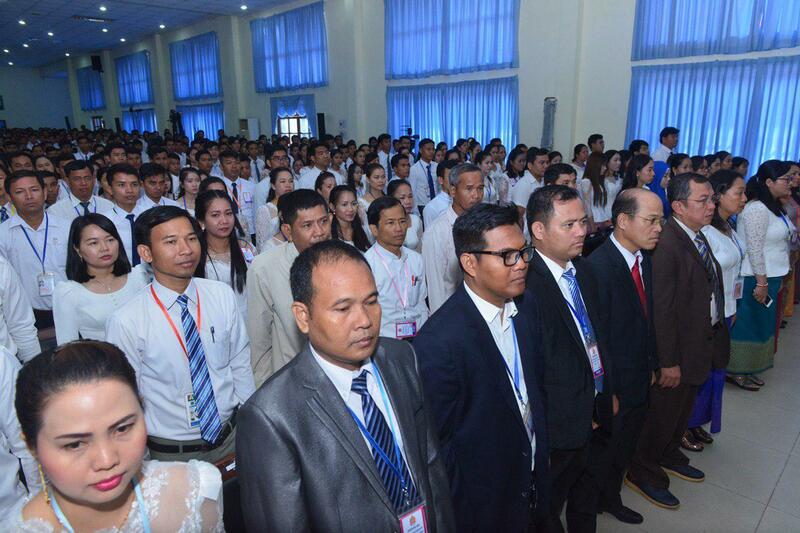 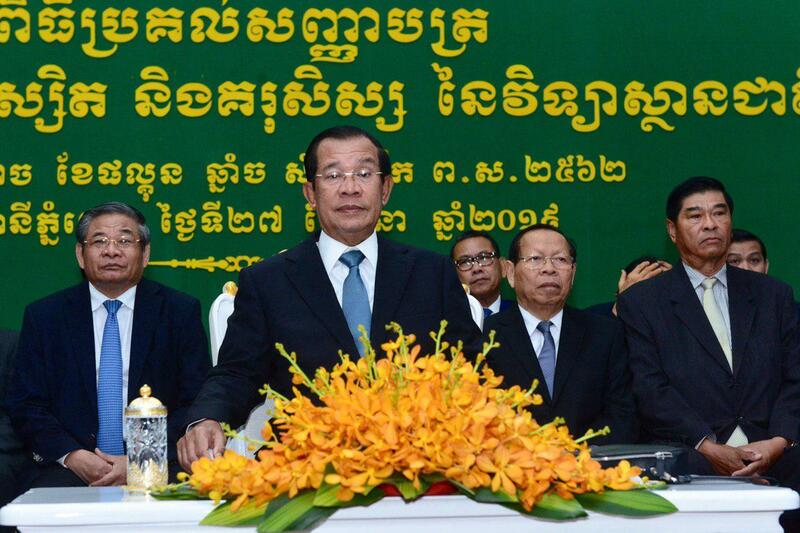 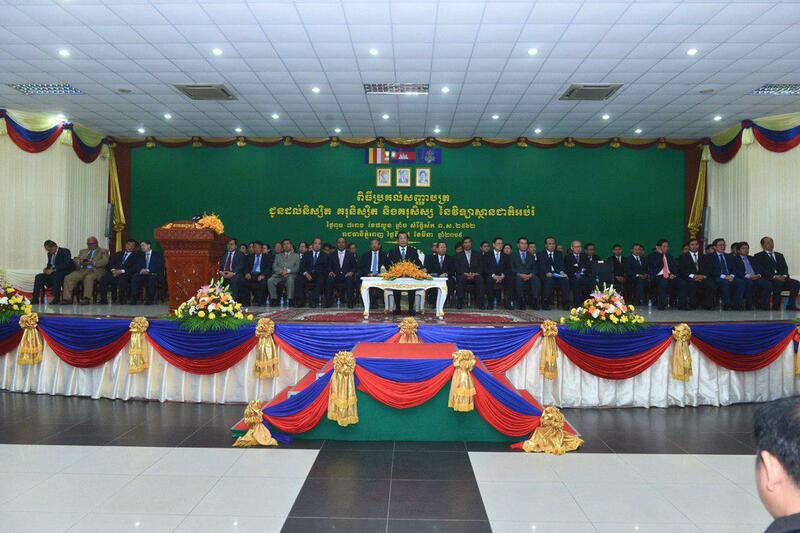 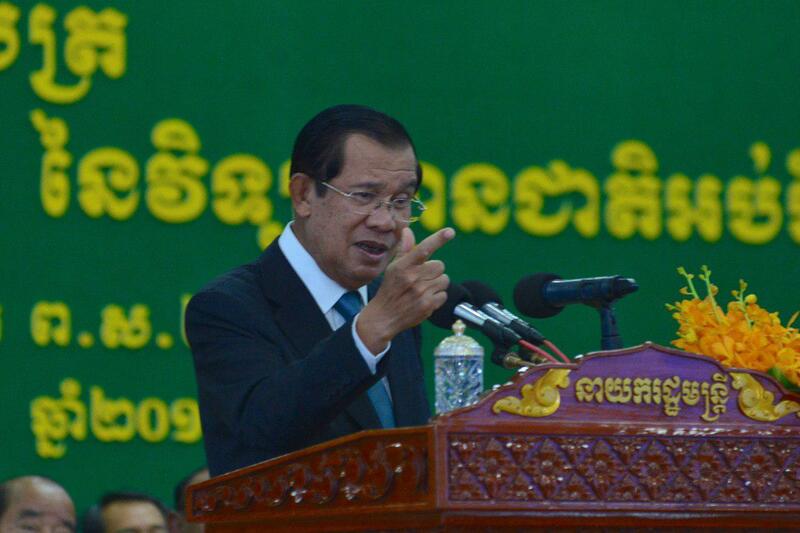 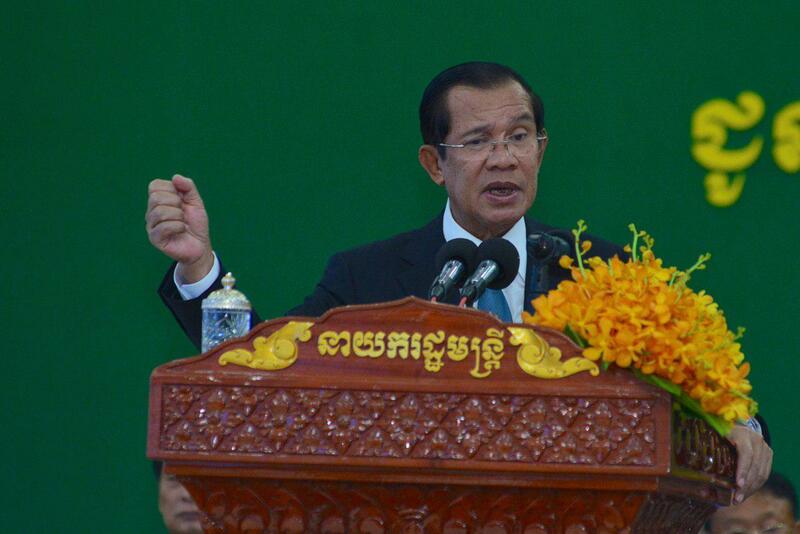 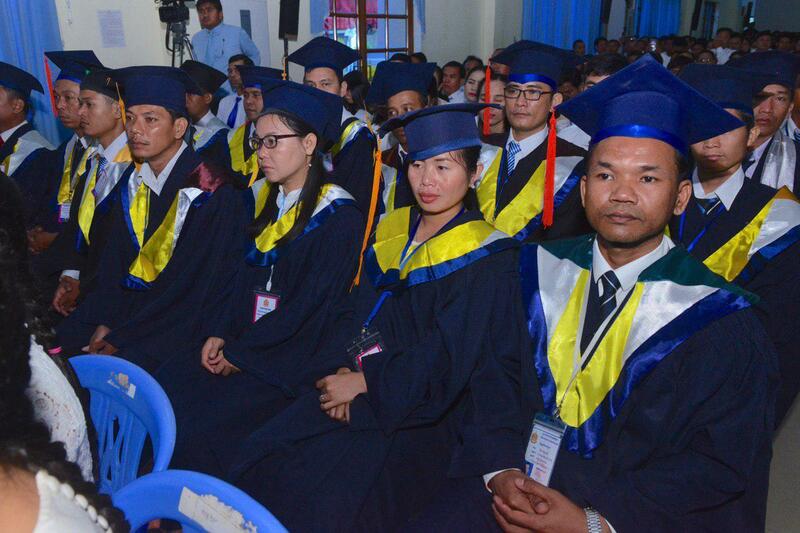 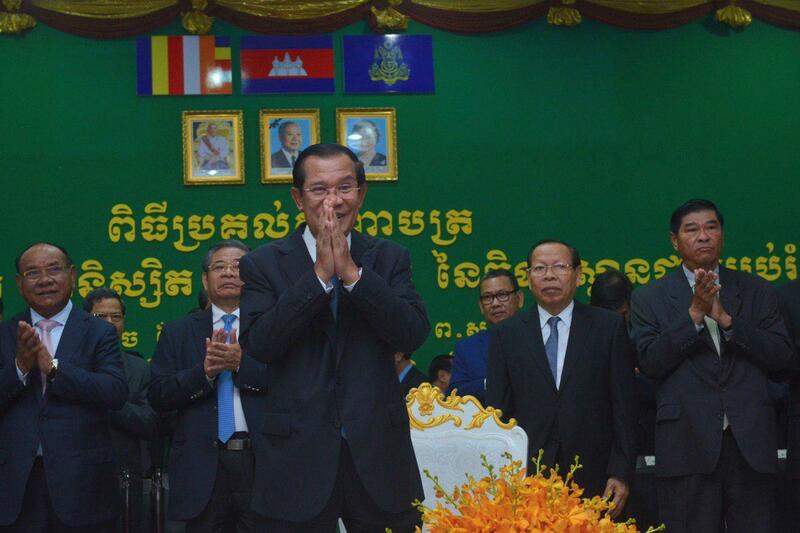 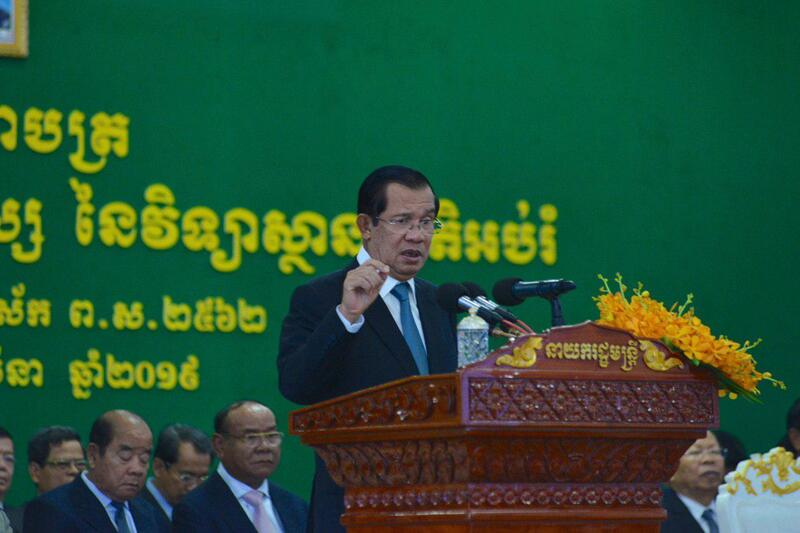 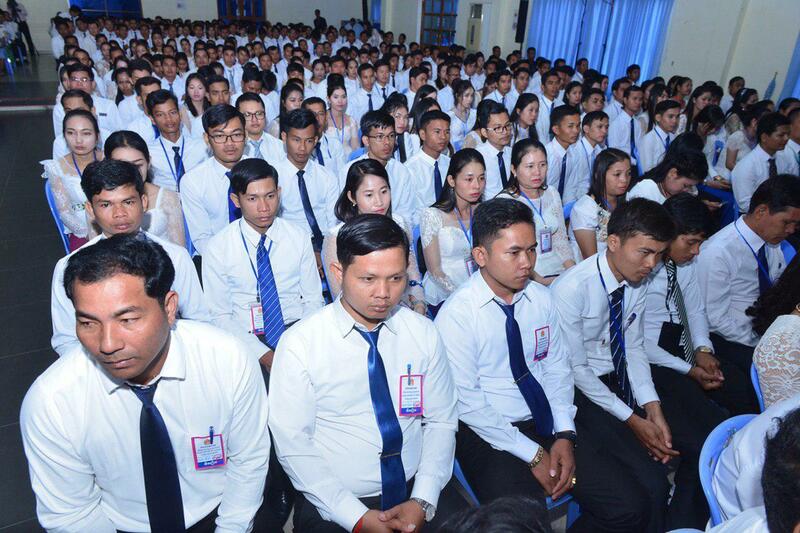 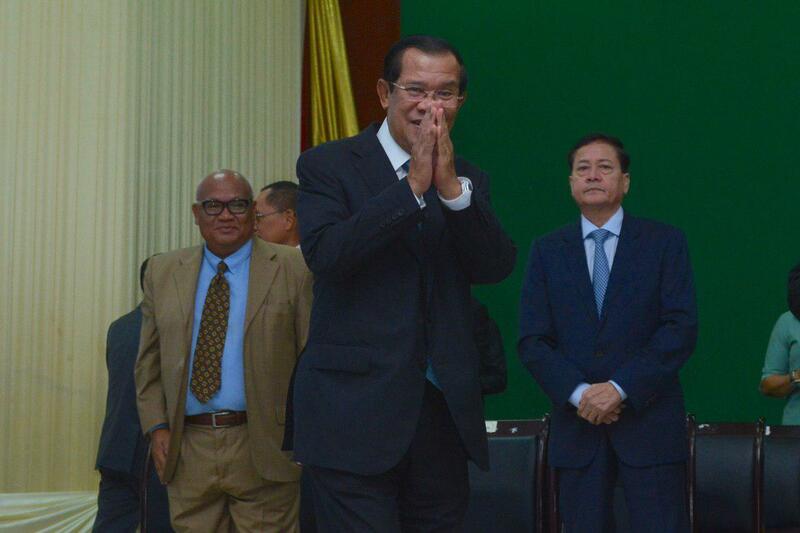 Phnom Penh (FN), March 27 – Cambodian Prime Minister Hun Sen ordered police to arrest the the hit-and-run 2AF-7777 Range Rover driver that immediately killed a college student, addressing Wednesday at the graduation ceremony held at National Institute of Education in Phnom Penh. 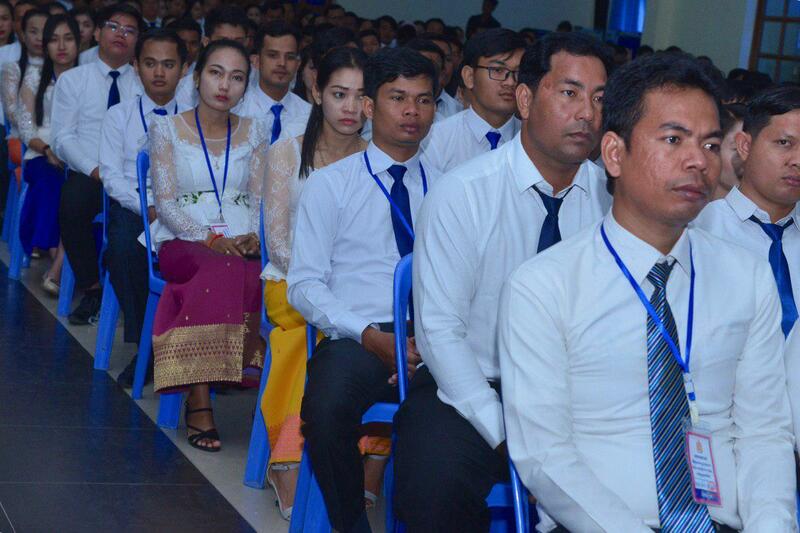 The victim, Dum Rida, 23, a senior at Paragon International University, formerly Zaman University, was killed in an accident at about 1:30 pm on 26 March 2019. 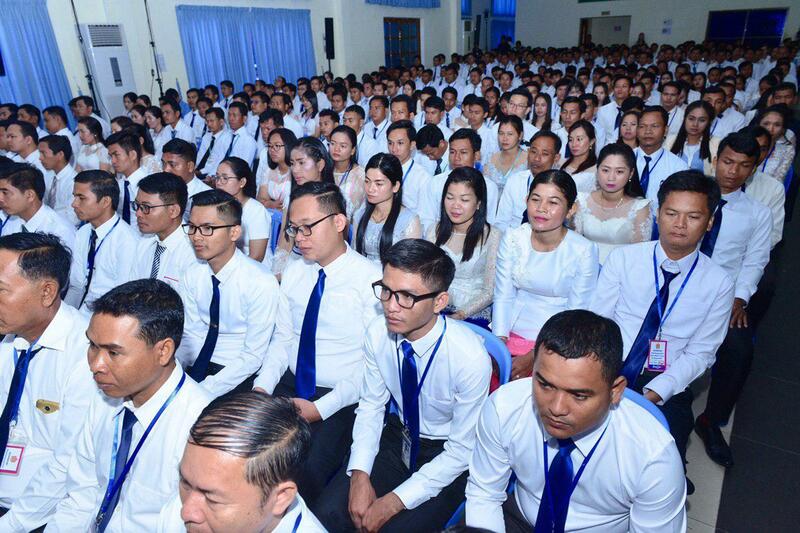 While riding a motorcycle, crossing street 228 corner 317 in Tuol Kork’s Boeung Kok I district, the Range Rover hit her with extreme high speed, sending the victim away and died instantly at the scene. 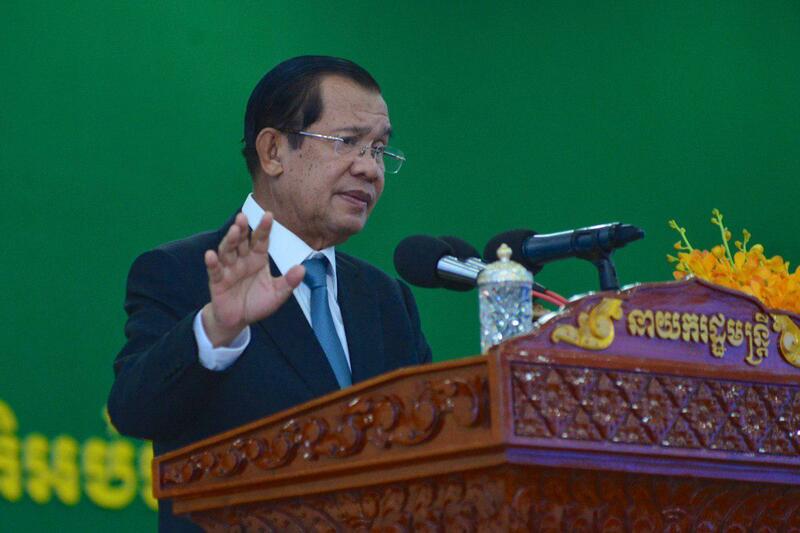 The vehicle is registered to Seng Pitou, yet he claimed to have sold the car and appealed for the driver to take responsibility.